Most of the enterprise that are using Windows as the Operating System would most likely be using Microsoft Multiple Activation Keys or MAk for short for licensing. This information unfortunately is not readily available in SCCM and would require some work to have it available. The VBS that has been written below enables you to be able to retrieve the MAK and store it in a registry key (in the script, I have stored it on HKLM\Software\SCCM\ActivationKey). Once you have this value available, you will be able to by means of SCCM to do a hardware inventory to retrieve the information and format it accordingly for use. Hopefully this helps anyone who requires this. 'Check for the existance of the key and create if it's not found. This VBS will provide you with a mean to generate the NOIDMIF.mif files for SCCM clients based on a pre-populated Excel sheet. 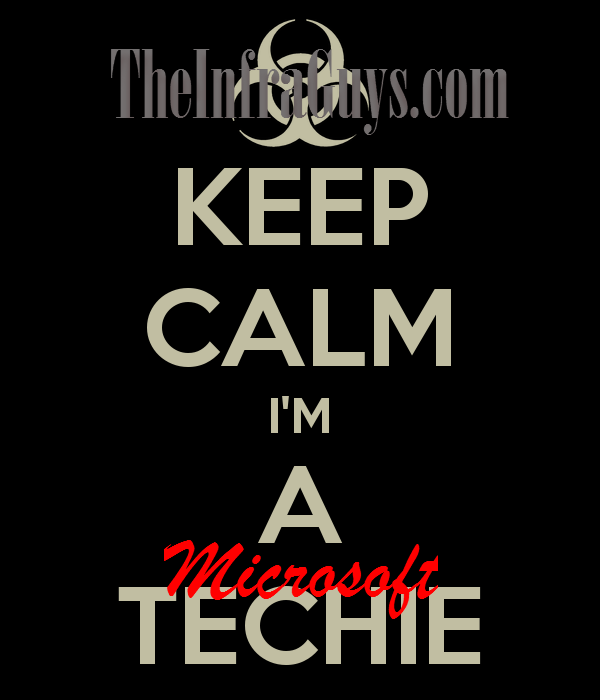 It has been shared in the Microsoft Community Gallery and it can be downloaded here. 1) The excelsheet should be populated base don the format below with the Values in Column A to C based on your own information of Ship Date (Aka Purchase Date) and Known Hardware Warranty Date. The Excel should be named as ServersInventory.xlsx for servers and computersinventory.xlsx for clients. 1) A scan will be done on the the specified OU against the information available in the excel sheet. Put together something that will enable you to perform Windows Update by means of the vbs. In this vbs, I have decided that I do not want to include any updates for Dot Net Framework and Windows Search. WScript.Echo "List of applicable items on the machine:"
WScript.Echo "There are no applicable updates." WScript.Echo vbCRLF & "Creating collection of updates to download:"
" because it requires user input"
" has a license agreement that must be accepted:"
WScript.Echo "Do you accept this license agreement? (Y/N)"
" because the license agreement was declined"
WScript.Echo "All applicable updates were skipped." WScript.Echo vbCRLF & "Downloading updates..."
WScript.Echo vbCRLF & "Successfully downloaded updates:"
WScript.Echo "No updates were successfully downloaded." WScript.Echo vbCRLF & "These updates may require a reboot." WScript.Echo vbCRLF & "Would you like to install updates now? (Y/N)"
With the many tools available now, there are many means for the support staff to access into a user's machine to render assistance. OCS desktop sharing as well as SCCM Tools is one of that is being used my my current organization. These tools however come with a challenge. How will the support staff be able to maintain the security of the machine when the support case ends as they are not to logoff from the machine. strCommand = "cmd.exe /k %windir%\System32\rundll32.exe user32.dll, LockWorkStation"
Wscript.Echo "**" & ucase(strcomputer) & " has been locked successfully**!" Just copy the code in grey as above and save it as a vbs file. Disclaimer:The information in this blog is provided 'AS IS' with no warranties and confers no rights. This blog does not represent the thoughts, intentions, plans or strategies of my employer. It is solely my own personal opinion. All code samples are provided 'AS IS' without warranty of any kind, either express or implied, including but not limited to the implied warranties of merchant-ability and/or fitness for a particular purpose.